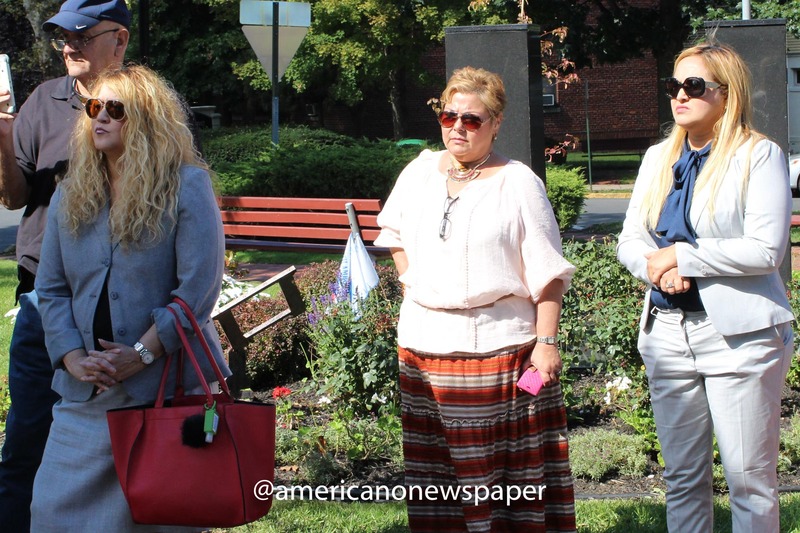 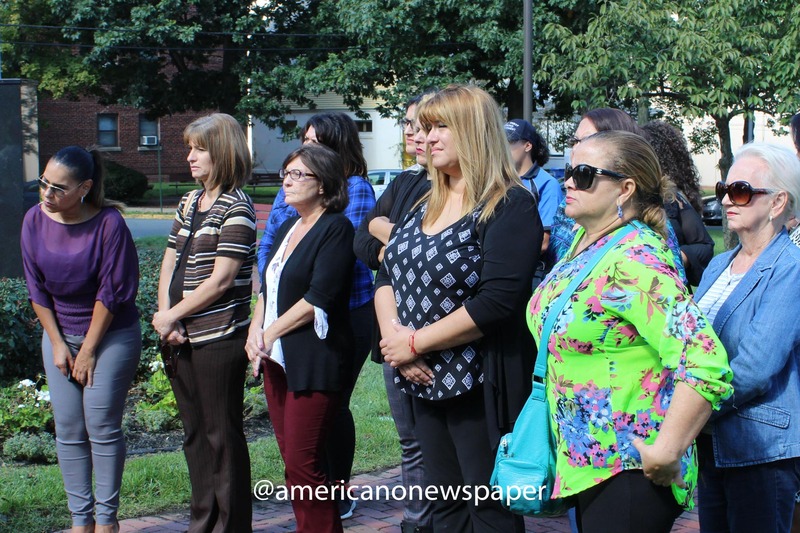 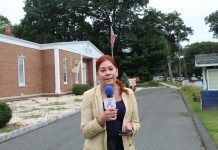 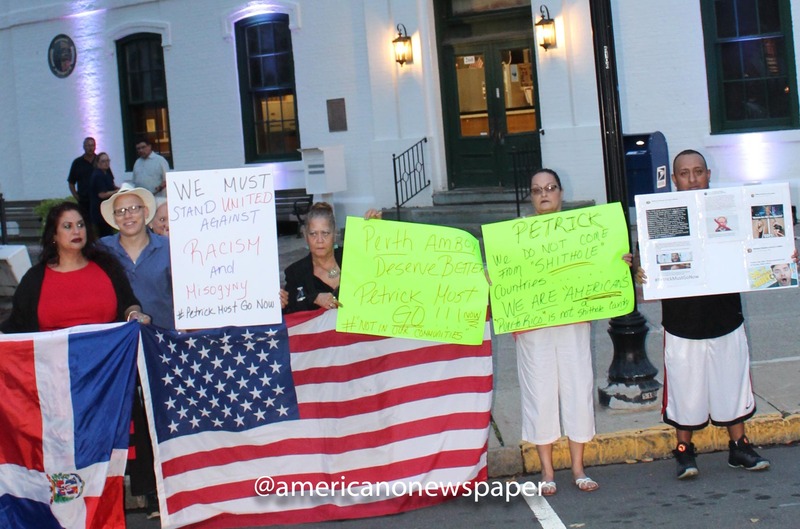 Protest #1 in front of Perth Amboy City Hall, September 26, 2018. 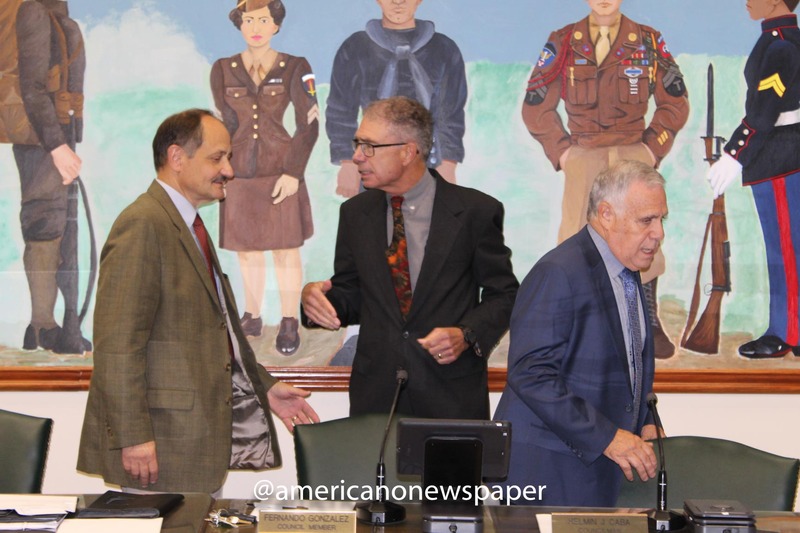 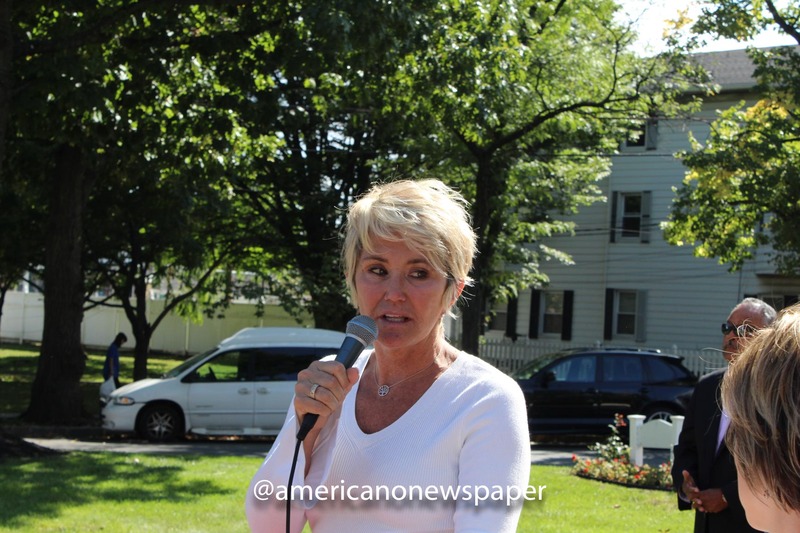 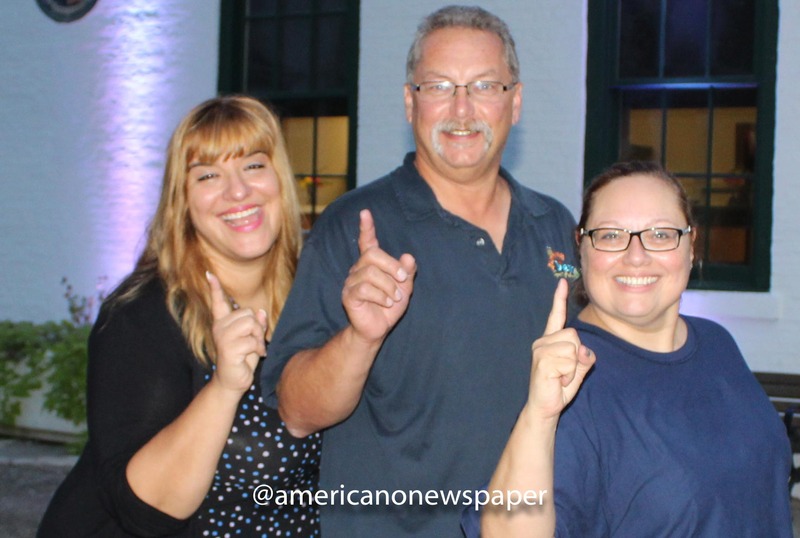 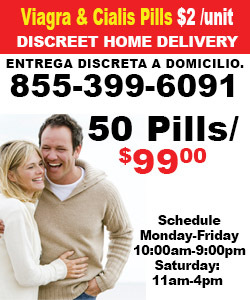 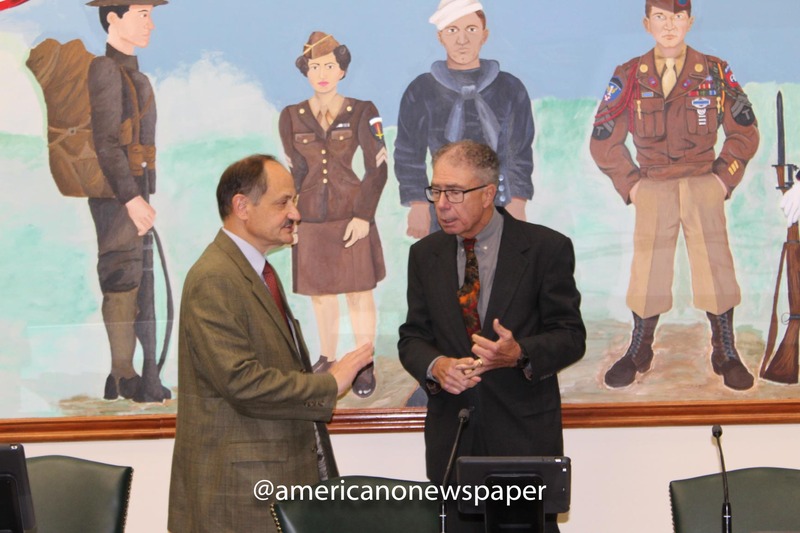 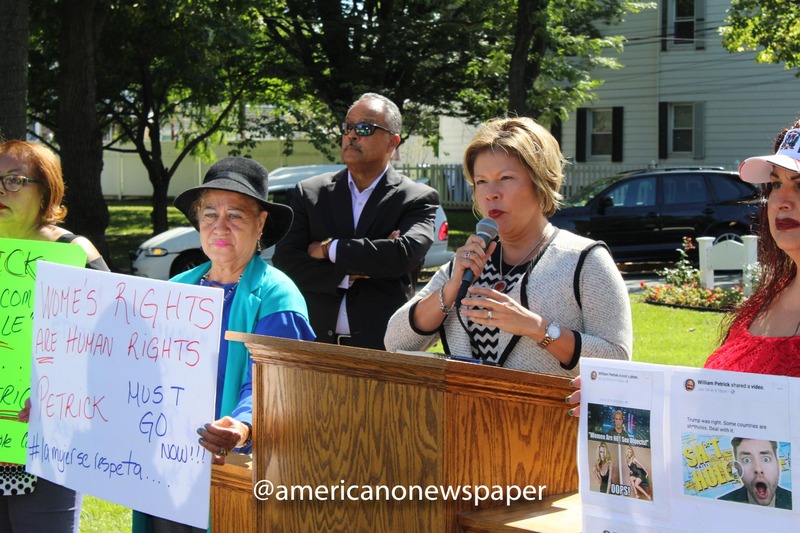 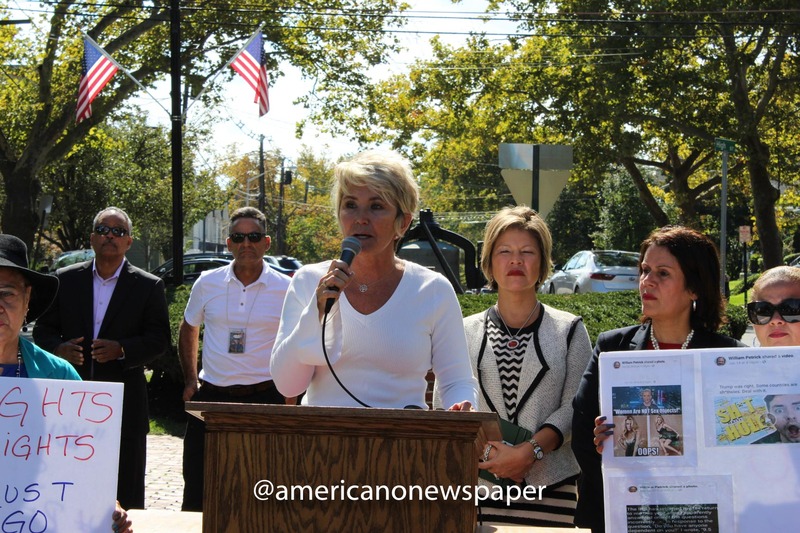 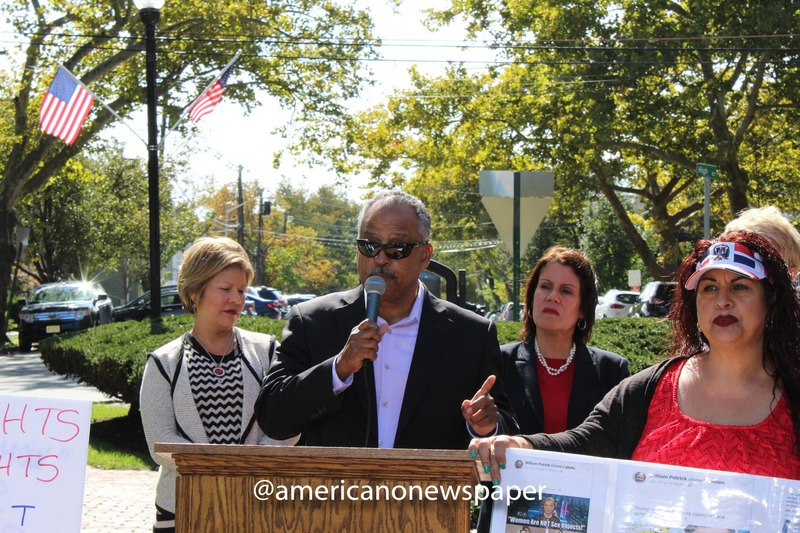 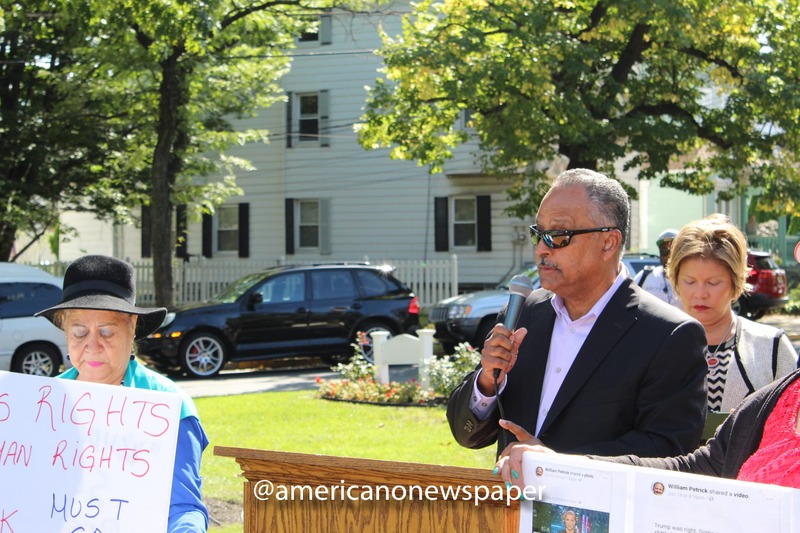 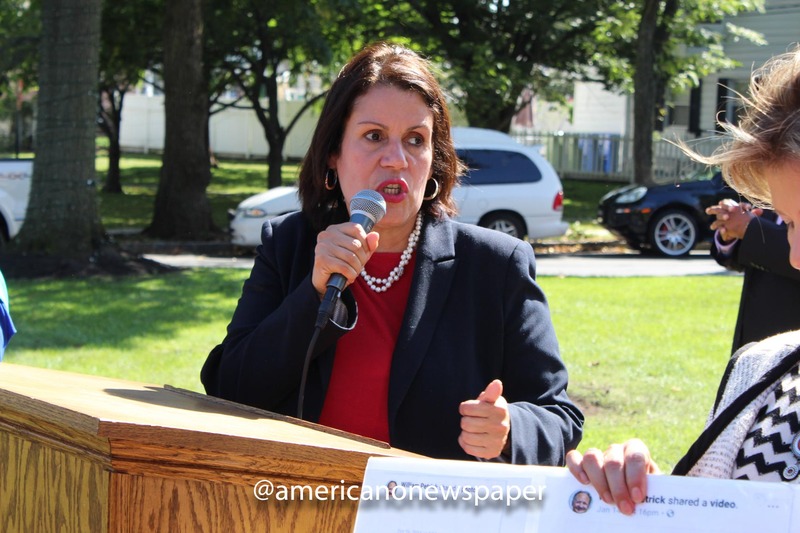 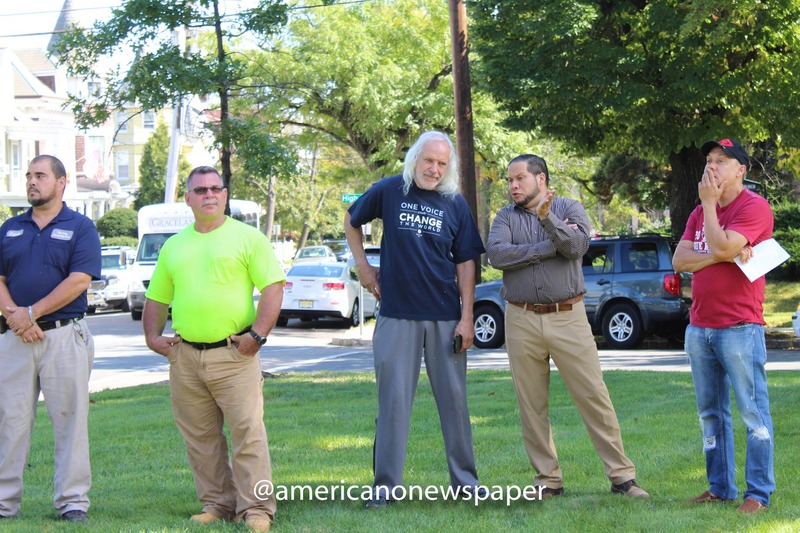 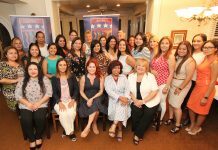 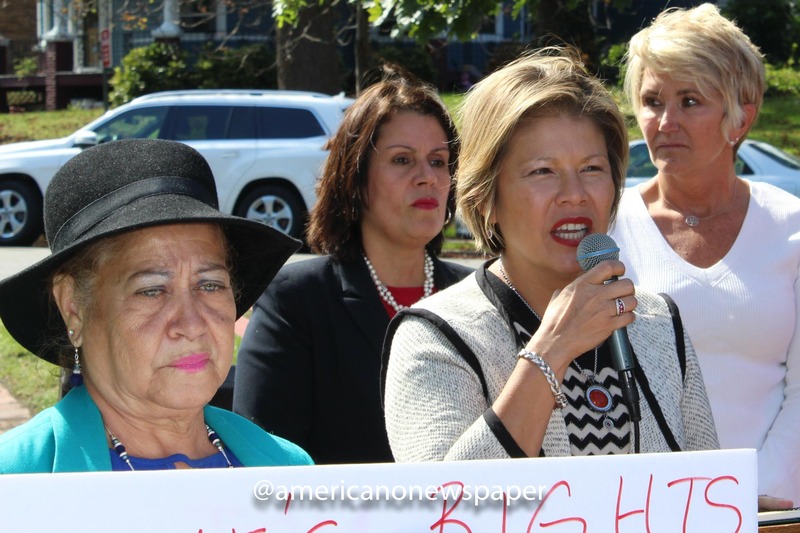 The Battle to Control Perth Amboy’s City Council! 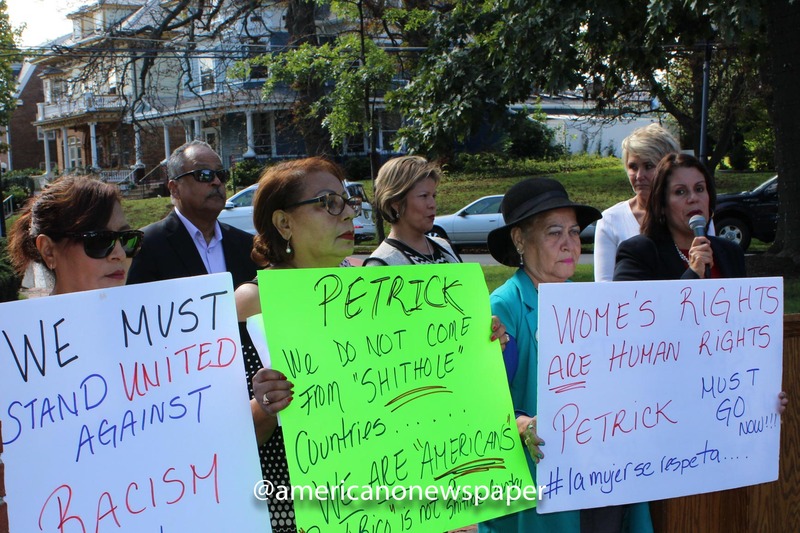 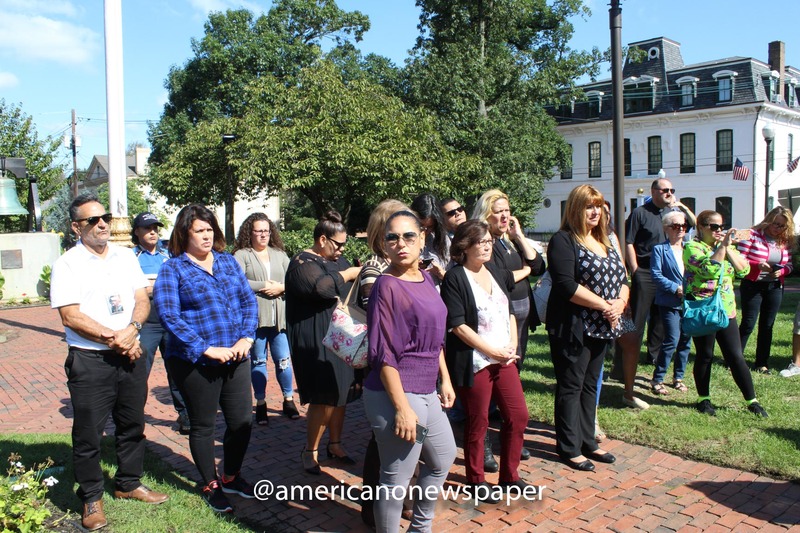 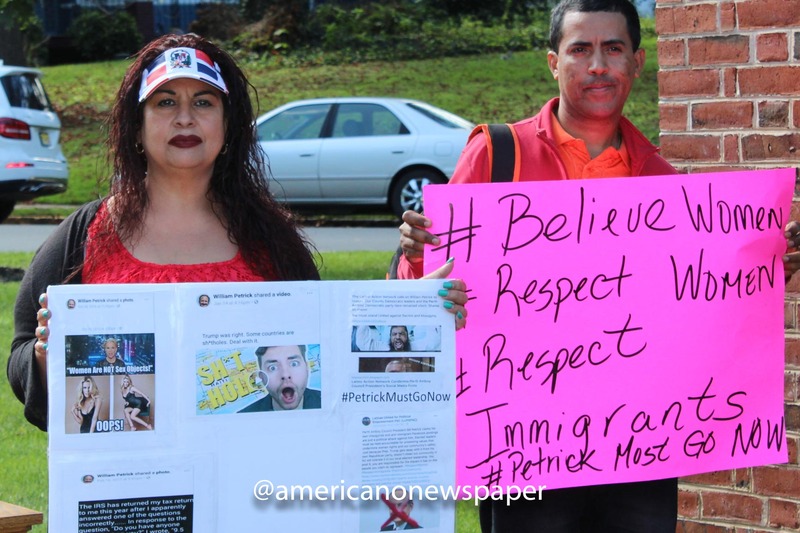 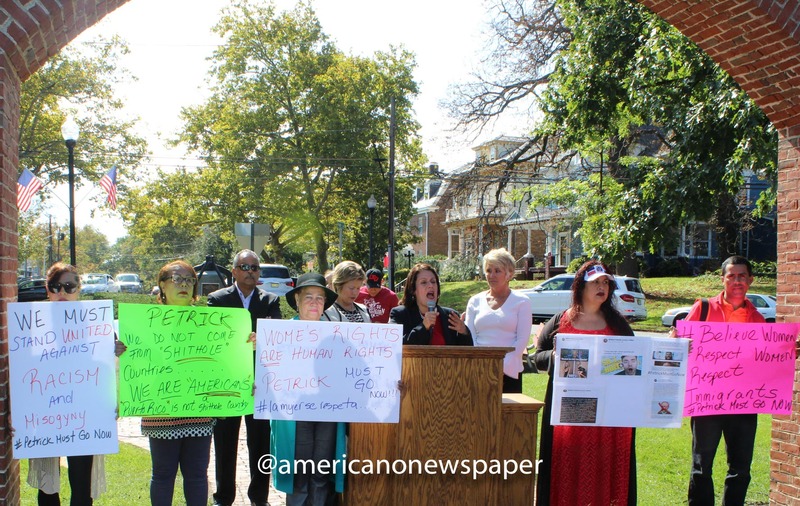 Protest #2 in front of Perth Amboy City Hall, October 3, 2018. 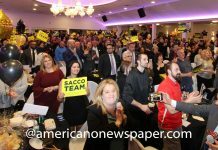 Previous amicable running mates appear more as enemy combatants or so it looks like to the outside spectator. 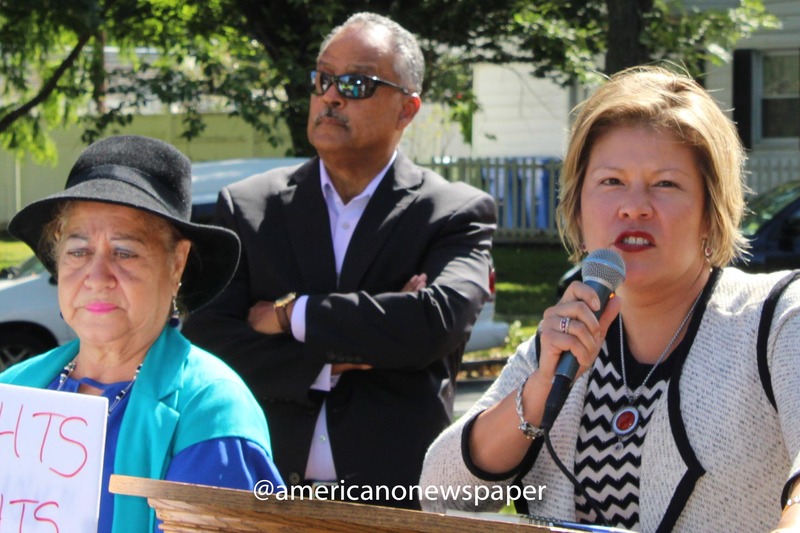 Councilman Helmin Caba who ran with Councilman Fernando Irizarry for a city council seat on a slate supported by Mayor Wilda Diaz, stands on the other side of the fence. 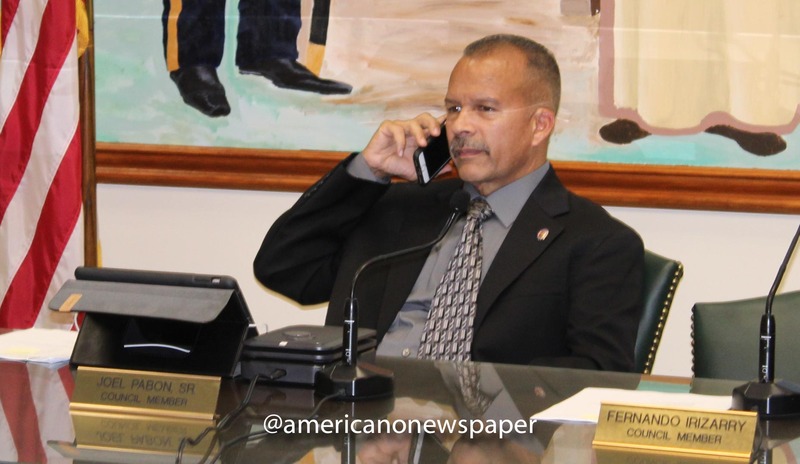 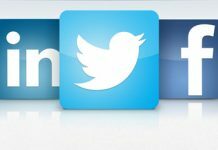 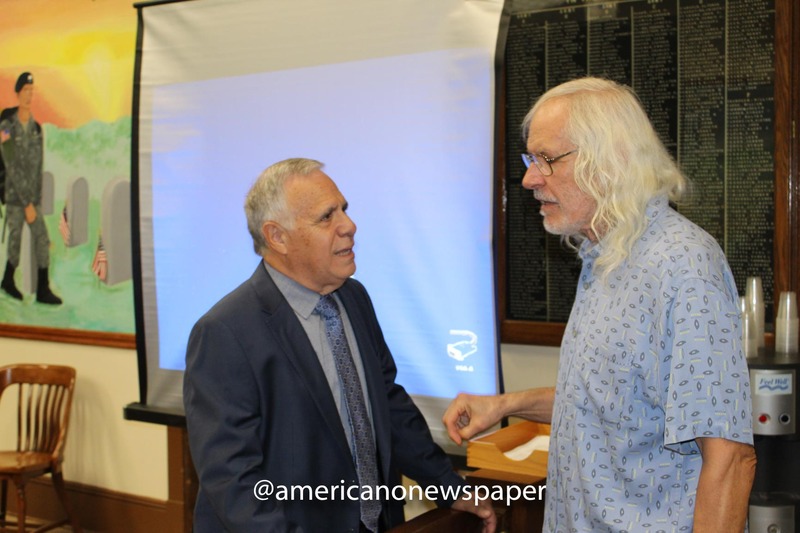 Mr. Caba supports embattled City Council President William Petrick’s facebook posting peccadillos. 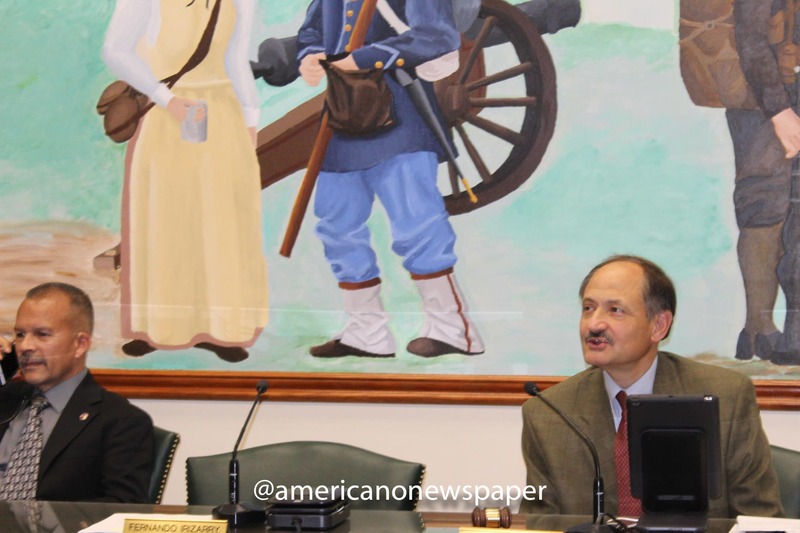 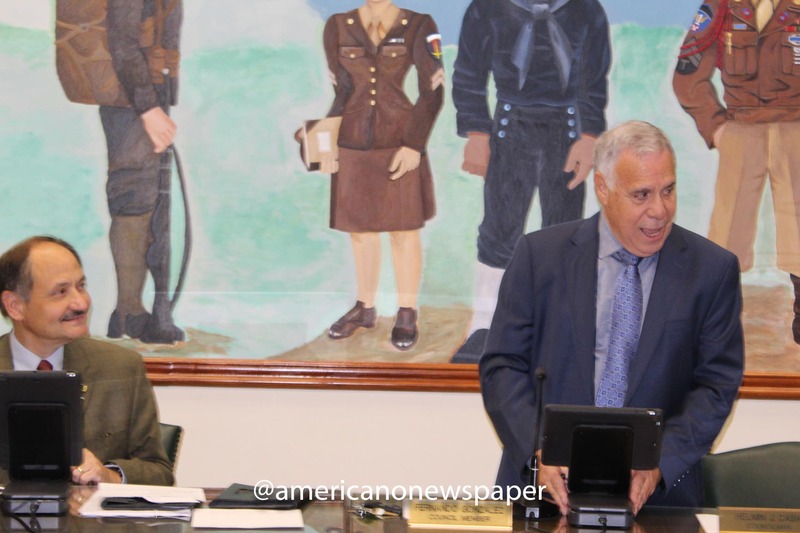 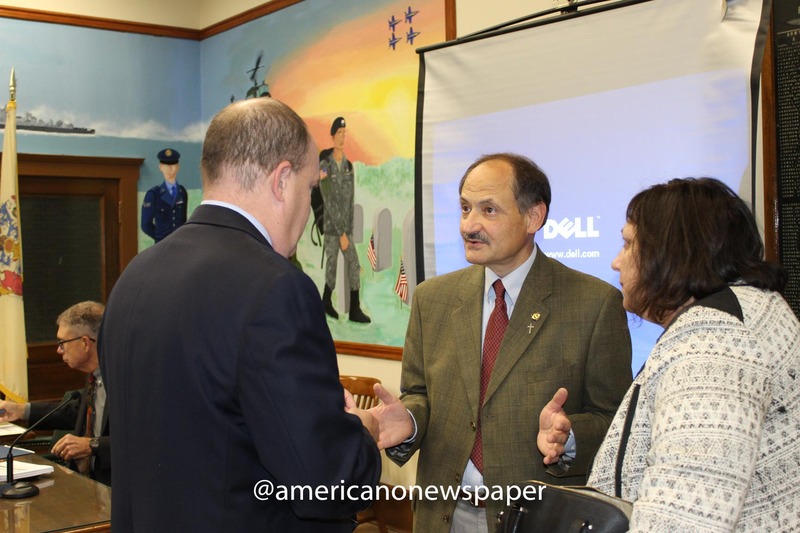 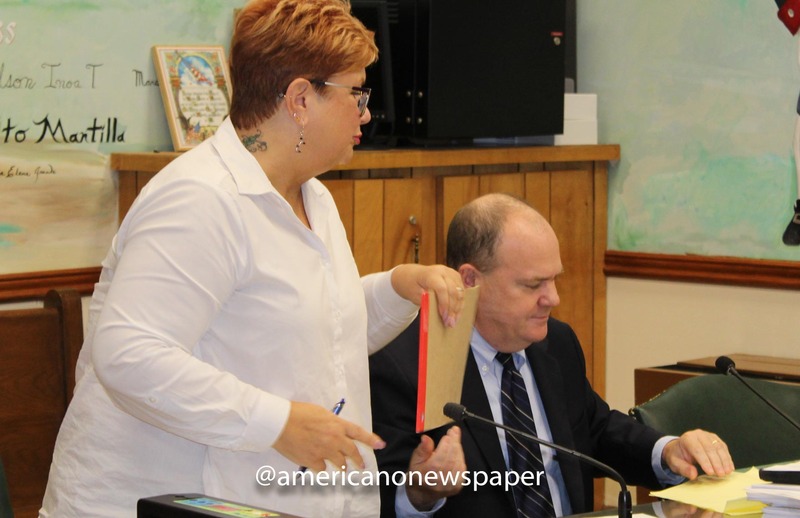 Perth Amboy City Council President, William Petrick at the September 26 council meeting. 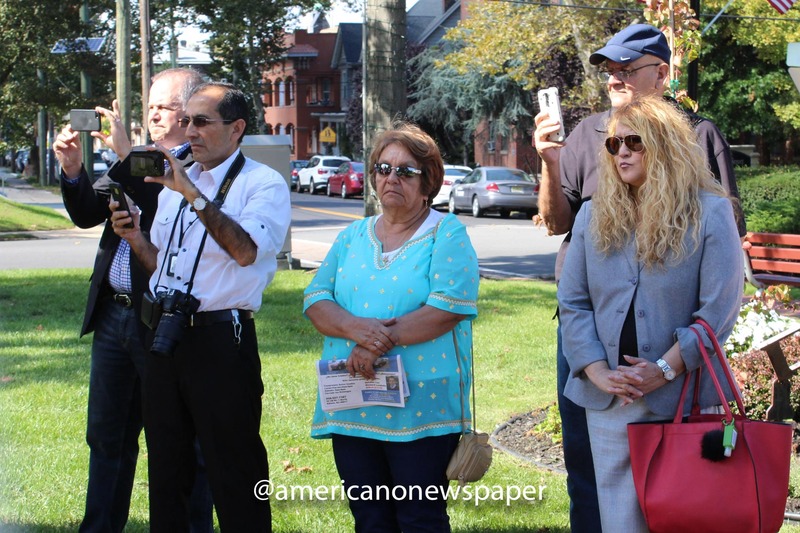 Thanks to Democracy, the ultimate arbiters of all this verbal animosity and posting fiasco, in this seesaw of charges and countercharges, will be the voters of Perth Amboy on Tuesday, November 6, 2018. 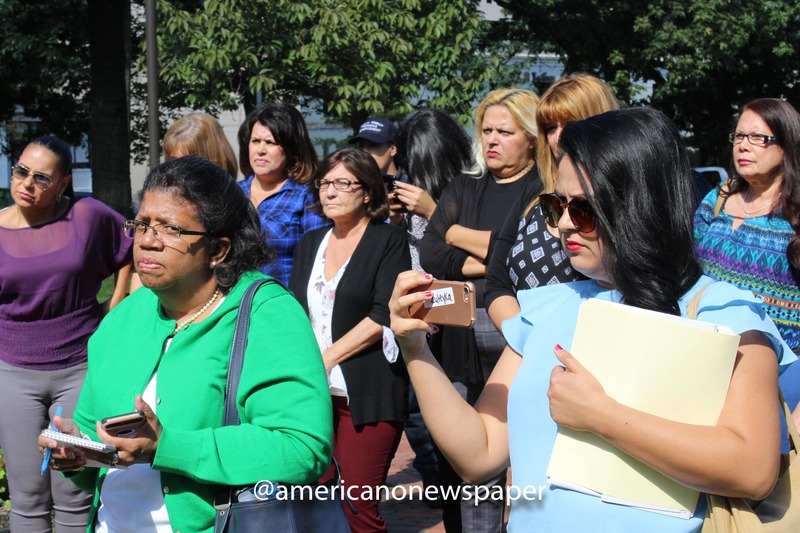 Here are more photos during recent protests outside City Hall at a recent City Council Meeting and a second protest earlier this week, at the beginning of October, 2018. 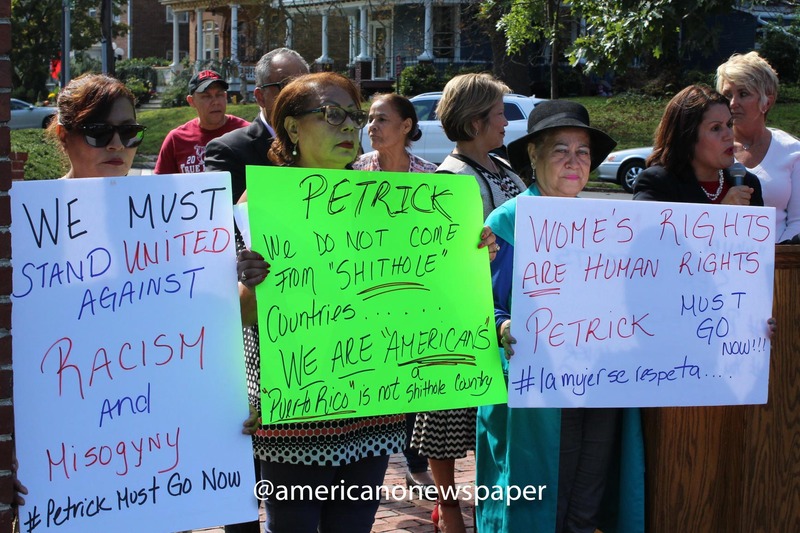 Photos of the two protests against Council President William Petrick and City Council business meeting on September 26, 2018. 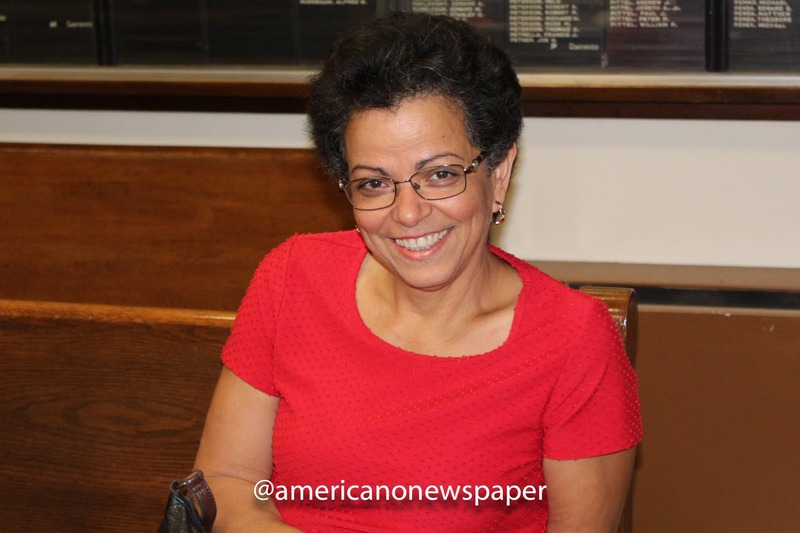 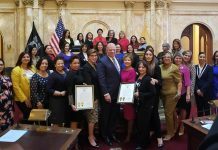 LOPEZ NAMED ENVIRONMENT COMMITTEE VICE-CHAIRWOMAN !